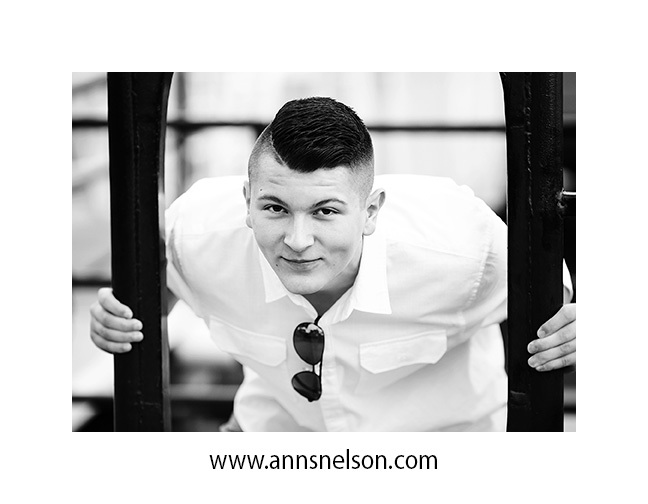 Stepped on over to Junction bridge downtown for a senior session. Checkout FaceBook for the rest of the images. Still some space available this summer so call before the spots are gone!